Meet Mayor Anthony Howard and the mayors who preceded him. Take a few steps back to 1825, where it all began. Keep up with the latest projects and happenings in the City of Blakely! High-Speed Fiber Internet is Here! Welcome to the City of Blakely! Whether you're a citizen, visiting friends and family, relocating for your career or your business, or just passing through, we're glad you're here! In a world that says go faster, talk less, and do more, Blakely says “Come on in and stay a while”. Blakely may look like a quaint little farming town but it's teeming with exciting activities around every corner. 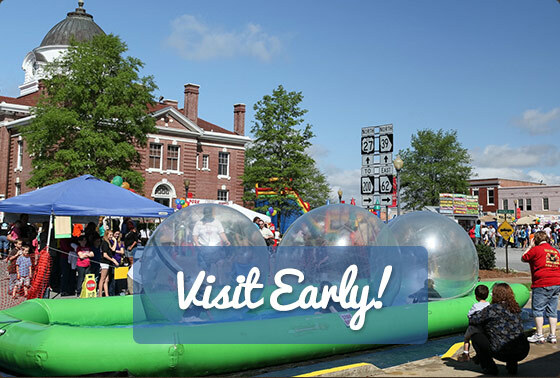 With numerous historical sites, independent restaurants, boutique shopping, and outdoor fun, there's something for everyone. 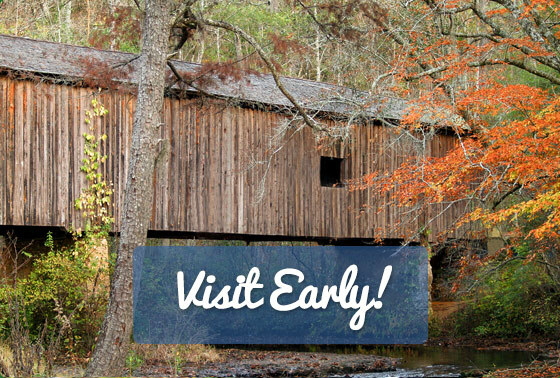 Take a tour of Blakely and Early County by clicking Visit Early! The Early County Airport (BIJ) is a county asset that tremendously benefits the City of Blakely’s businesses and citizens. With the amount of homeless animals at an all-time high, we do our best to get them off of the street for a chance at adoption. The County and City partnered to provide a simpler, cleaner and more efficient method of waste disposal to its citizens. We’re a little partial but we think we have some of the best citizens around. That’s why we feel it’s a privilege to serve you and we work hard to meet your needs. We hope you find everything you need here but if not, we are always a phone call or email away. Stay in the know about events with our calendar and projects by clicking Blakely Buzz! If you’re looking to relocate your business or industry, Blakely and Early County has prime real estate, major highway access, a regional airport and high-speed technology providers. Contact us for more information and resources.